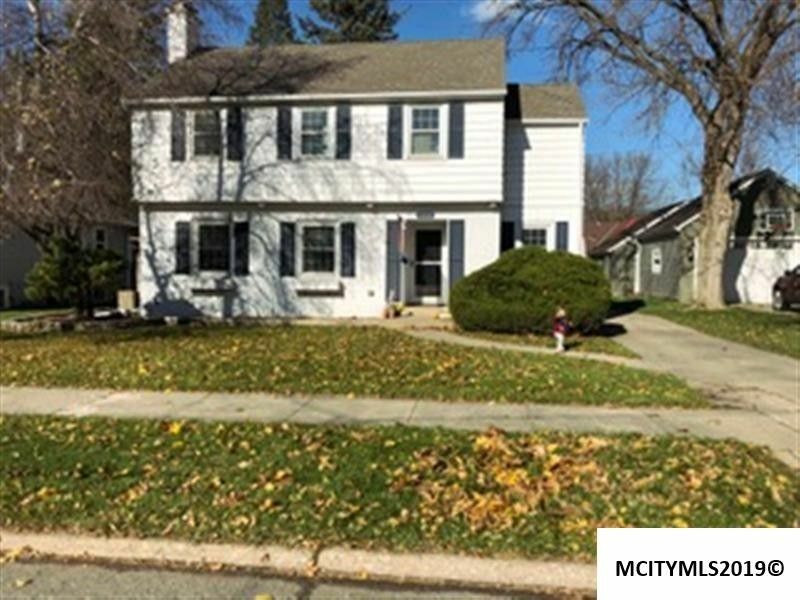 Wow, want to be within walking distance of the local hospital, elementary school or park, and have a completely updated, open concept main floor living? If so, this home is for you! What an opportunity to get into this neighborhood and have a wonderful home. Open layout is great for kids and entertaining. Hardwood floors fully restored throughout and new carpet on 2nd level. Kitchen updated with custom Woodharbor cabinets, soft close drawers, deep sink, large island, and granite counters. The basement family room is great for TV watching and kids play area. Updated windows, beaver and radon systems, and some stained glass. Minimal maintenance siding. Enclosed porch off of the dining area. Extra room off of the master bedroom (currently an office) could be a nice walk-in closet with laundry or another bathroom. Electrical service has been updated. Backyard is fully fenced with red brick patio, and has a nice sized 2-car garage with lots of storage.